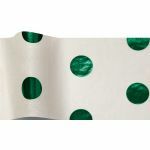 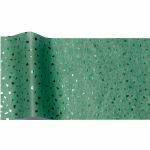 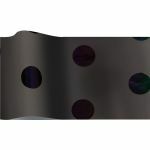 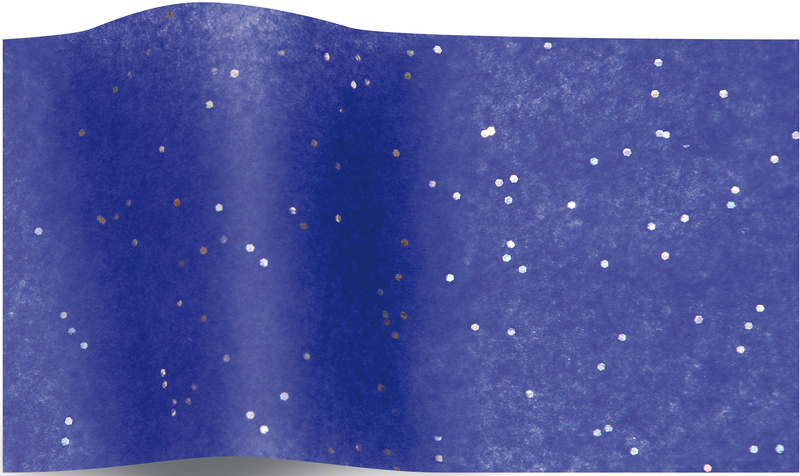 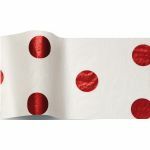 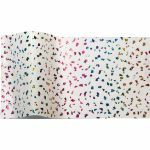 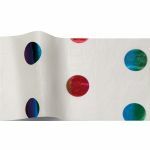 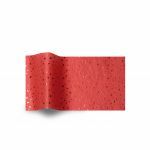 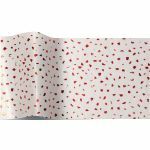 Unique SatinWrap® hotstamped tissue papers with a glitzy foil fleck or large foil dots in a variety of colours. 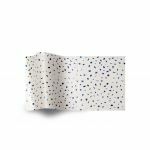 All tissues are one-sided unless otherwise stated. 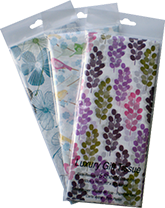 SatinWrap® tissues are colourfast, fade resistant and pH-neutral. 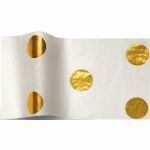 Available in wholesale units of 200 sheets and retail packages of 5 sheets each for the commercial re-sale. 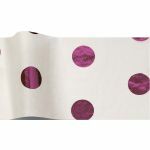 Retail packages are sold in units of 6 packs per colour/design.